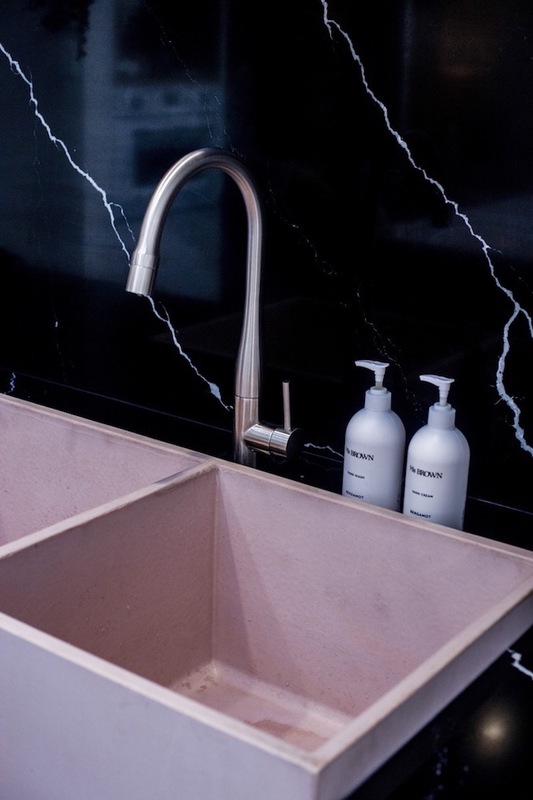 We were thrilled when we were asked to create a custom dusty pink kitchen sink for Neale Whitaker’s Team Love It for the current season of Love it Or List It Australia. Young professionals Emma and Tom had grown out of their 1896 Queenslander in Toowong, around 4kms from Brisbane’s CBD, and Team Love It were enlisted to transform the home into a spacious, chic abode for the growing family. With a $200,000 budget, Neale and his team created a new kitchen, open plan living, flow to the backyard, a master suite, second bathroom and an internal laundry. 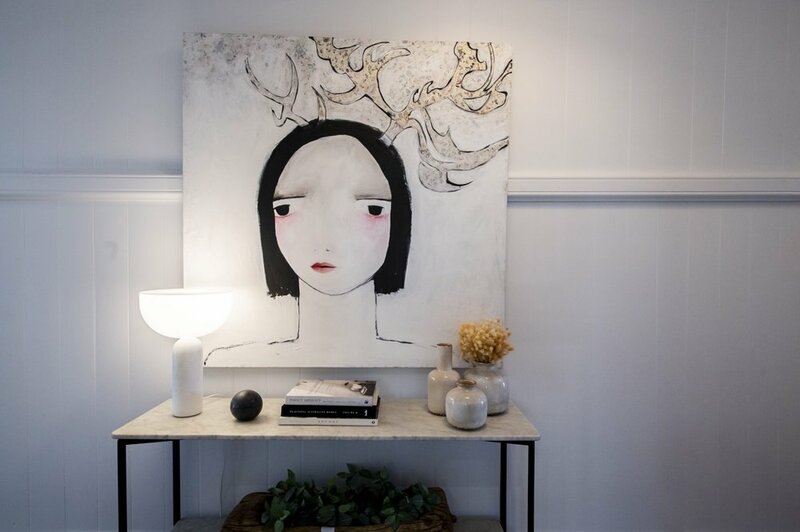 Neale and Team Love It, which includes our talented friends Luisa and Claudia of Arki Haus, exceeded expectations transforming the space into a stylish abode in what has been described as one of the most dramatic transformations of the season to date. Come for a tour with us below.